Swiss psychologist and psychiatrist, Carl Jung was responsible for bringing psychological thought and its theories into the 20th century. He was the first modern psychologist to explore the human psyche in depth. 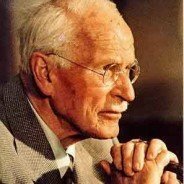 Dr. Jung created some of the best known psychological concepts known today, including the archetype, the collective unconscious, the complex and synchronicity (meaningful coincidence). 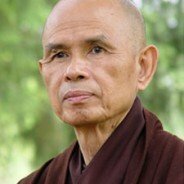 One of the best known and most respected Zen masters in the world today, Thich Nhat Hanh is a Vietnamese Buddhist monk, teacher, author, poet and peace and human right activist. 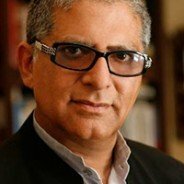 A long-term exile, his life has since been dedicated to the work of inner transformation for the benefit of individuals and society. American educational counselor, internationally renowned self-development advocate, prolific author, and lecturer affectionately called the “father of motivation and inspiration”. 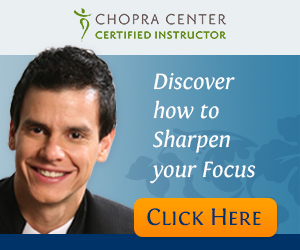 Dr. Dyer’s teaches how to tap into our higher selves for greater joy and fulfillment and how self-awareness can lead us to live a profound and extraordinary life. Jean Houston, Ph.D., is a scholar, philosopher, lecturer and researcher in human capacities and is one of the foremost visionary thinkers and doers of our time. 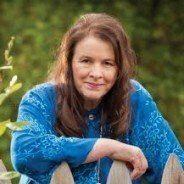 She has worked intensively in 40 cultures and 100 countries and has been a leading figure in the cross-cultural study of spirituality and ritual processes. A prolific author, she is one of the founders of the Human Potential Movement and past president of the Association of Humanistic Psychology. 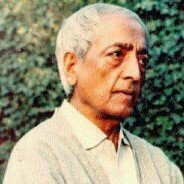 Krishnamurti was an Indian writer and speaker on philosophical and spiritual subjects such as the psychological revolution, the nature of the mind, meditation, human relationships, and bringing about positive change in society. Krishnamurti is regarded throughout the world as one of the greatest thinkers and spiritual teachers of all time. Sri Nisargadatta Maharaj was an Indian spiritual teacher, philosopher and a world-renowned Guru. Immensely profound, provocative, and direct, Sri Nisargadatta Maharaj talked about the ‘direct way’ of knowing one’s true self, the Final Reality, in which one becomes aware of one’s original nature, that of perpetually free, blissful, unbounded and peaceful awareness. 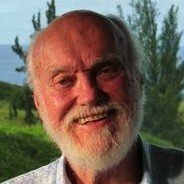 Ram Dass is an American contemporary spiritual teacher and author who was an eminent Harvard psychologist and psychedelic pioneer. 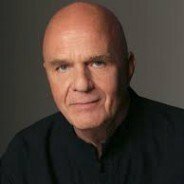 A master of Western articulation of Eastern philosophy, he has been the guiding light for three generations helping people free their bonds through expanded awareness, consciousness development and service to others. Ram Dass publications and teachings centre around providing a pathway on how to live joyously a hundred per cent of the time in the present. 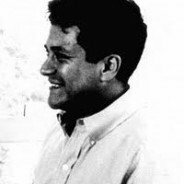 Carlos Arana Castaneda was a Peruvian author and anthropologist who caught the imagination of a generation of seekers and social scientists who were opting for new theories about the subjective nature of reality. Through his writings, he provided a glimpse into a non-ordinary reality radically different from the ordinary reality experienced by human beings. 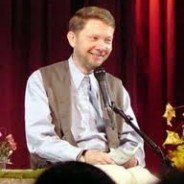 Eckhart is a world-renowned spiritual teacher and author. At the core of the teachings lies the transformation of consciousness, a spiritual awakening that he sees as the next step in human evolution. Eckhart’s profound yet simple teachings have already helped countless people throughout the world find peace and greater fulfillment in their lives. He has been regarded as one of the most spiritually influential person in the world. 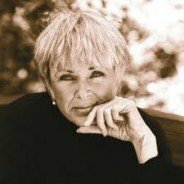 Byron Katie is an American speaker, spiritual teacher and author who teaches a method of self-inquiry known as “The Work”. After nearly a decade of struggling with depression, alcoholism, suicidal thoughts and eating disorders, Katie had an awakening and became filled with happiness, clarity and calmness that changed her life forever. Her sudden transformation serves as a remarkable testimony to the powers of spiritual resurrection that live in each of us.